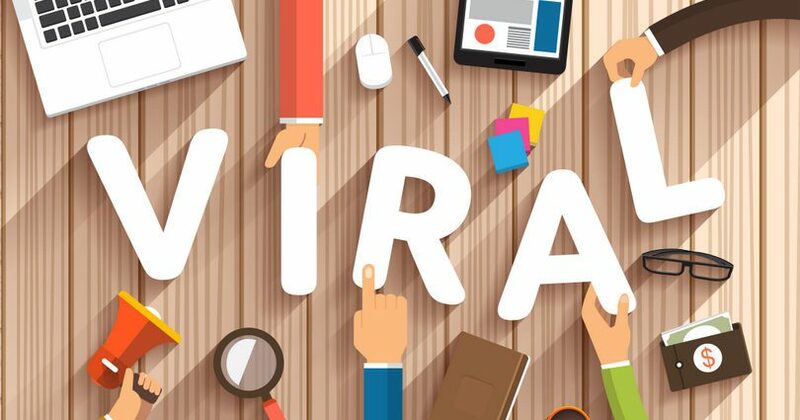 If you’re an internet marketer or someone who wants everyone in the world to watch their YouTube video, or share their image, or read their blog, then viral is the word you love. It is impossible to estimate how many pieces of content being pumped out in the digital stratosphere every day, but one thing is for certain – you need to be at the top of your game to give yours a chance to go viral. If you want global visibility, you have to work for it, get creative and push the metaphorical envelope as far as you can. Here are five ways that can make your content stand out from the crowd and give your content the best possible chance to go viral. A lot of people shy away from creating controversial content for fear of offending their target audience. But, if you write something which people don’t agree with, you’re going to get just as many people who do agree with you. Just pick a relevant subject which is in the news, relate it somehow to your business, and create your controversial content. People respond to opinions much more than they respond to articles offering both sides of the story. That’s because your personal viewpoint helps people to connect with you and makes people who share your opinion feel as though they’re not on their own. Talking about something that everyone’s talking is great but, it doesn’t make your content unique. It is just another hashtag. Pick a subject that nobody’s writing about and get your own unique viewpoint out there. So many people are saying the same thing just because, once upon a time, it worked. But that tactic doesn’t work anymore. Stirring up emotions in people with your content works a great deal. The emotion you need to evoke to make content go viral can be anything from the whole spectrum of human feelings. Experiment with trying to make your reader laugh, cry, get angry, feel frustrated or gain wisdom. It’s a sure shot that if you can make your audience feel something with your content, they’re more likely to share your content because they want the people they know and love to feel something, too. This is what people are primarily looking for. Think ‘five tips to do this’, ‘ten ways to do that’. Figure out your target audience’s pain points and then give them some short, sharp, accurate content on how they can solve their problems (ideally by using your products, services or insights). If you can strike a chord with just one person, they’re guaranteed to share with someone else who shares the same pain. If you’re committed to growing your brand, it’s no longer enough just to post a link to the most recent blog on your Facebook page. The more people see your blog post, the more likely you are to go viral, so it’s important you use the services of marketers who know exactly how & where to place your content to make sure it gets in front of as many people as possible.